Alexander McQueen AM0079O is a Full Rim frame for Men, which is made of Acetate. 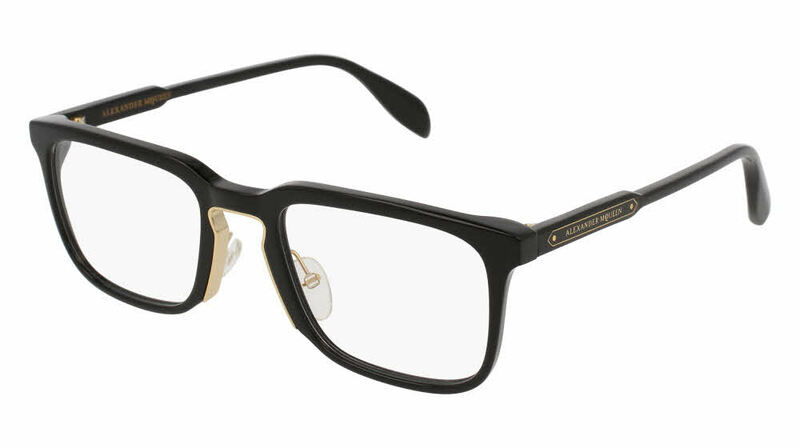 Alexander McQueen AM0079O Eyeglasses come with a cleaning cloth and protective carrying case. I was kinda of unsure about ordering online. However, they are amazing the fit wonderful. Everyone loves them. I would definitely buy from here again.